Helpling, a Singapore online marketplace for home services, has partnered up with OrangeTee & Tie, one of Singapore’s largest real estate agencies, to transform the way property agents and their clients’ book and experience housekeeping services. Through this partnership, Helpling will get access to a network of more than 4,000 property agents who will help realise OrangeTee & Tie’s vision of bringing technology-driven home services to every household in Singapore. With a strong number of property agents on their side, Helpling is definitely strengthening its position in the e-commerce sector of services. The platform is able to manage their clients and employees online through the scheduling system, payments and automatic invoicing. The use of technology in their line of service has simplified the process of booking, experiencing and paying for home cleaning services. OrangeTee & Tie agents can book professional housekeepers with the help from Helpling via OrangeTee’s Agent App. 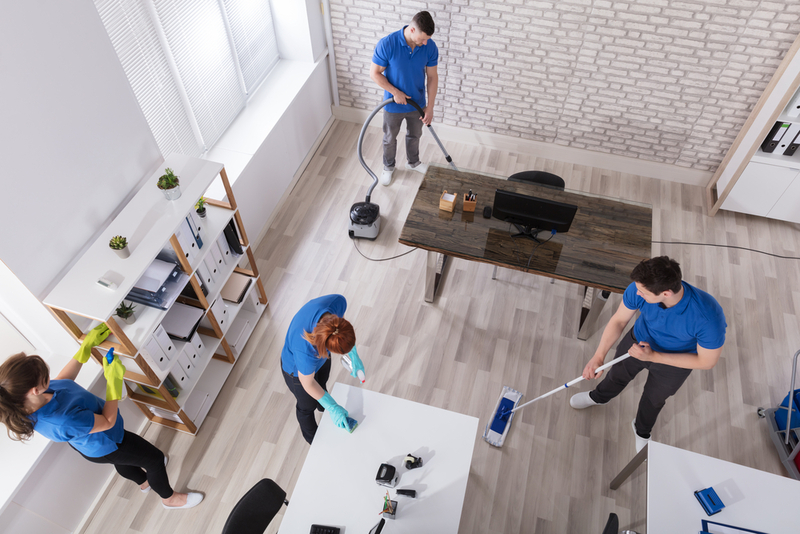 It is of utmost importance to have a clean and well-maintained home during a house viewing as it is more likely to persuade the potential clients’ to purchase a property. Helpling was founded in 2014 by Benedikt Franke and Philip Huffmann. The company currently offers its services globally to nine different countries; Singapore, Australia, Germany, Italy, France, Ireland, UK, UAE and the Netherlands. Click here to check out IQI Global.